The AccessGA Newsletter: What is Accessible ICT? AccessGA: What is Accessible ICT? The internet has changed the way government serves the public. Nowadays, most people look for information online, or through smart phones and tablets. Online information and services not only makes life easier for everyone, but also enables government to work more efficiently and at a lower cost. Whether you are looking for a place to vote, applying for college financial aid, looking for public services, or filling out an on-line application, on-line information must be accessible to persons with disabilities. More people are using smart phones and tablets, which allow the government to work more efficiently and at a lower cost, particularly when applications are accessible and usable by everyone. The Internet and cell phones as we know them today, did not exist when the ADA was signed and many barriers to the access of information and communication technology have yet to be removed. When we talk about accessible Information and Communication Technologies (ICTs) we are talking about making all of the electronic information available to people with disabilities. Not only are we referring to the systems managed by IT, but also the reports and presentations we post on our websites and send through email attachments. “Inclusive” ICTs are ICTs that can be used by individuals with disabilities just like everyone else. Remember, what’s helpful for people with disabilities makes user experiences better for everyone. Title II of the Americans with Disabilities Act calls on state and local governments to ensure that qualified individuals with disabilities are afforded equal opportunity to participate in state and local government programs and services. Section 508 of the Rehabilitation Act requires Federal agencies to comply with accessibility standards; and, many states have established laws and policies that mirror Section 508. 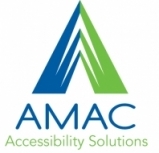 In light of this evolving legal landscape, the State ADA Coordinator’s Office is working with AMAC Accessibility Solutions at Georgia Tech and the Georgia Technology Authority to help state agencies learn how to make ICT accessible and usable for all staff and customers. By working together, Georgia will be a leader in reaching the ADA’s promise of equal opportunity. Who Should Be Involved in Accessible ICT? Who are the key people within my organization who should be involved in assuring that we are planning, implementing and evaluating the accessibility of ICT? G3ICT, the Global Initiative on Inclusive Information and Communication Technologies and the International Telecommunications Union developed an e-Accessibility Policy Toolkit that can be readily used by agencies who want a road map for Accessible ICT. Engage members of the disability community within the organization – what are the key ICT challenges they face and what do they recommend you do? Identify and adopt comprehensive information and communication standards – integrate them into organizational policies and practices. An example of standards is found in the WCAG 2.0 (Worldwide Content Accessibility Guidelines). Integrate accessibility and information technology governance, project management, and procurement processes – at the beginning, not at the end of projects. Train employees on adopted ICT accessibility standards. For example, it is easy for employees to learn how to create structured documents in Word, PowerPoint, Excel, and PDF formats. Require everyone in the organization to participate in training to learn simple techniques for creating structured documents. Include the requirement to apply these techniques into employees’ performance management plans and annual development goals. Use tools that facilitate adherence to accessibility standards such as accessibility checkers available in Office 10, or the WCAG 2.0 guidelines for web accessibility. Upgrade assistive technology tools and adapt accessibility standards regularly. The State of Georgia ADA Coordinator's Office provides state agencies the technical support and assistance necessary to implement the ADA’s requirements applicable to their public mission; assists state agencies in updating, strengthening and enhancing the scope of self-evaluation and transition plans to ensure compliance with the ADA mandate; and develops simplified (and disability-friendly) methods for people with disabilities to access ADA and other disability-related services and information offered by the State of Georgia. For more information, please visit the State of Georgia ADA Website. Mike Galifianakis is the Americans with Disabilities Act (ADA) Coordinator for the Georgia State Financing & Investment Commission. 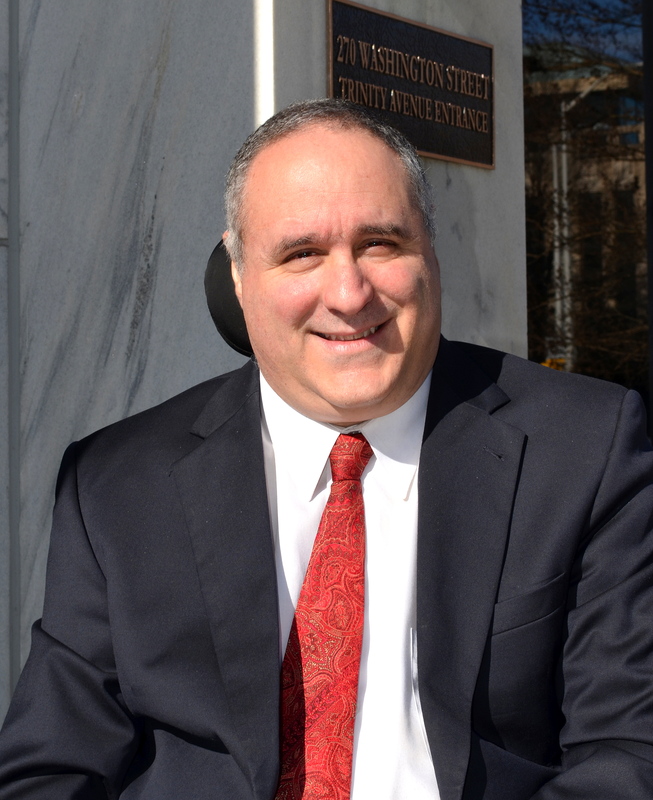 He is responsible for developing and implementing programs and activities to advance and monitor agency compliance with the ADA statewide. In honor of the 25th anniversary of the Americans with Disabilities Act (ADA) The ADA Legacy Project is partnering with individuals and organizations to prepare for the 2015 celebration. Over the next year the ADA Legacy Project will tour the country in the ADA Bus courtesy of the Disability Rights Center. This tour will raise awareness and build excitement around ADA25 - the 25th anniversary of the ADA. 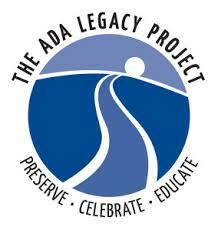 For more information about tour dates and events visit the ADA Legacy Tour website. Next year marks the 25th anniversary of the signing of the Americans with Disabilities Act, (ADA). The ADA was the world's first comprehensive declaration of equality for people with disabilities. The intent of the ADA was “to assure equality of opportunity, full participation, independent living, and economic self-sufficiency for individuals with disabilities." Since that time, many barriers to access have been removed. The ADA National Network has created a toolkit to help celebrate the progress America has made since the ADA went into effect: ADA Anniversary Toolkit.